The following businesses have been acknowledged for their outstanding achievements and have demonstrated the highest degree of competency and professionalism. The winners will be presented at the SPASA Australia Awards of Excellence Gala Dinner to be held in conjunction with Australia’s largest trade event for the pool and spa industry, the SPLASH! Pool & Spa Trade Show - at the Crowne Plaza on Thursday, 17 July 2014. 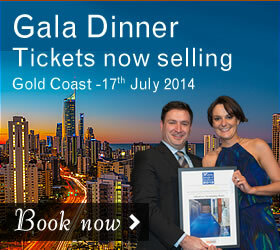 Details of the evening and a link to the booking form are available at the brand new SPASA Australia website. Seating is strictly limited, it’s recommended you book early to avoid disappointment.